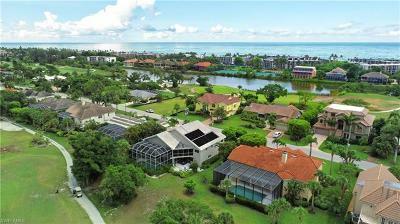 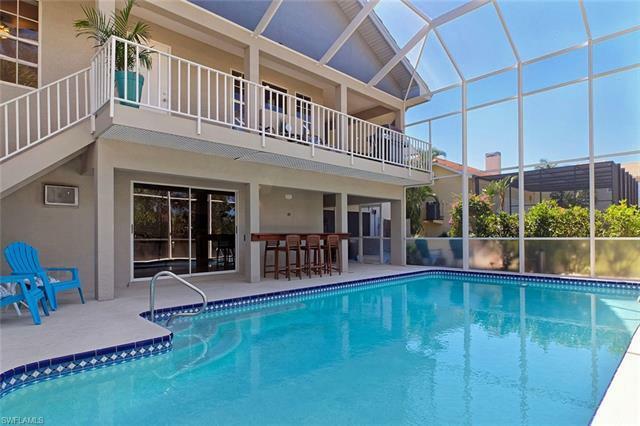 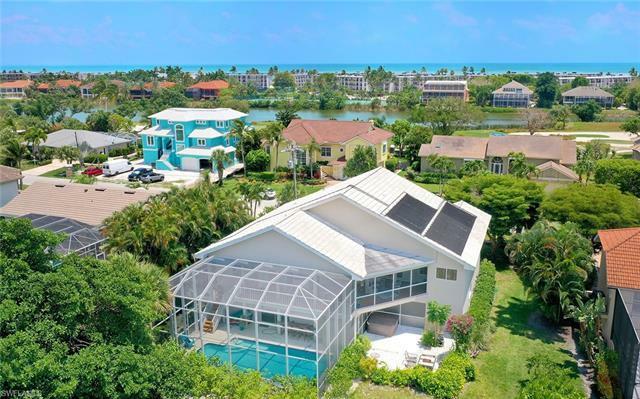 1244 Par View Dr Sanibel, FL. 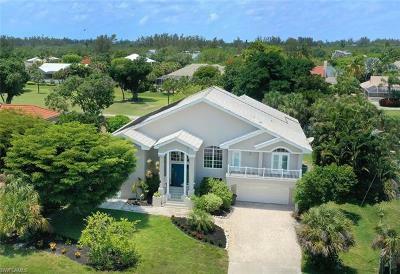 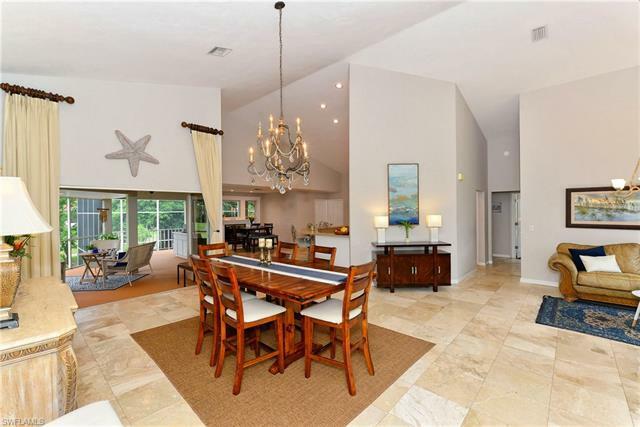 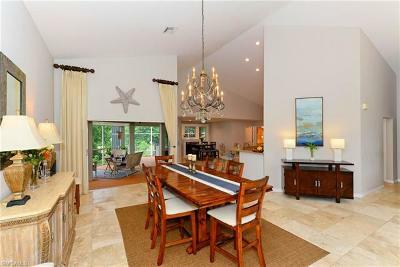 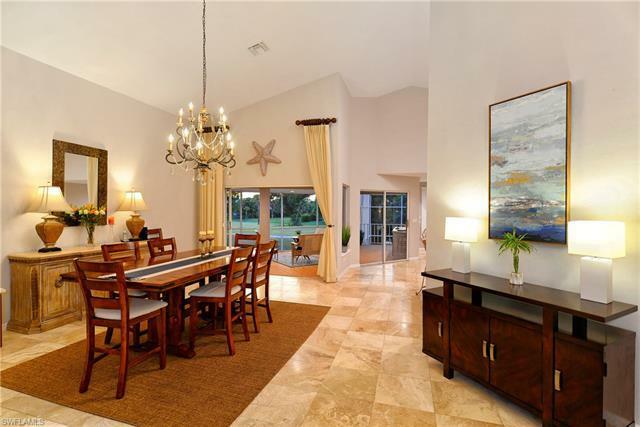 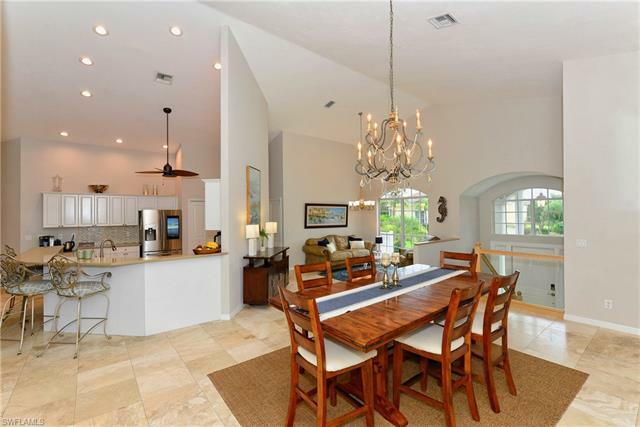 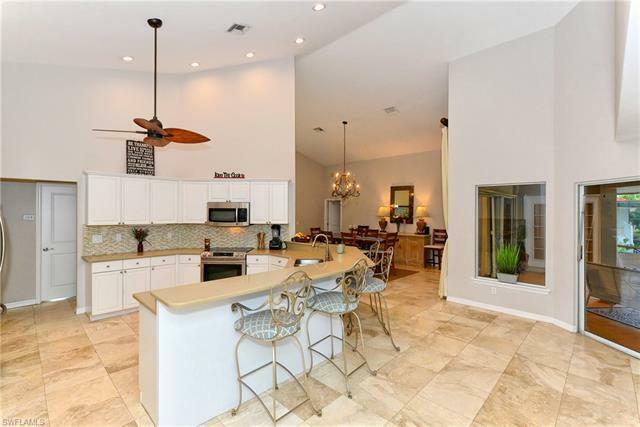 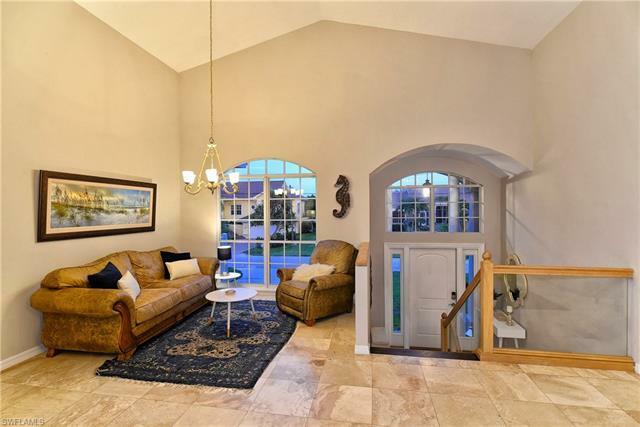 | MLS# 218021869 | Southwest Florida Residential Real Estate for Sale. 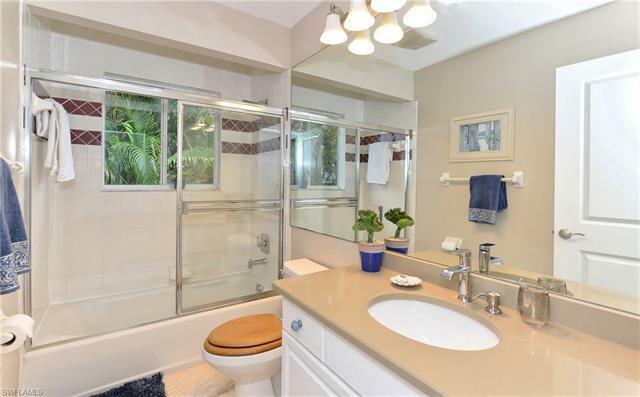 GREAT VALUE for this beautiful 4 bed/3 baths nice remodeled home within walking distance to the beach. 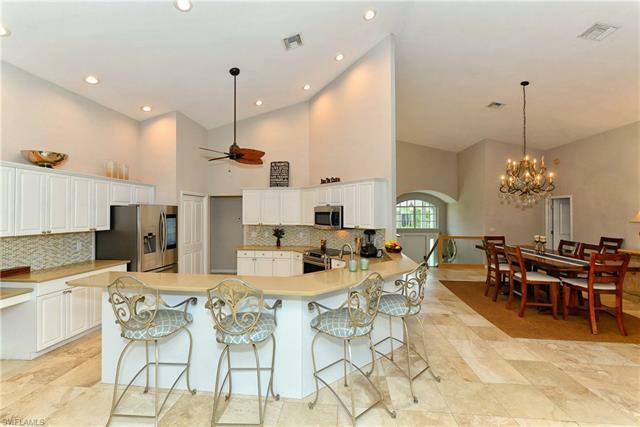 The kitchen is open and perfect for entertaining friends and a large family. 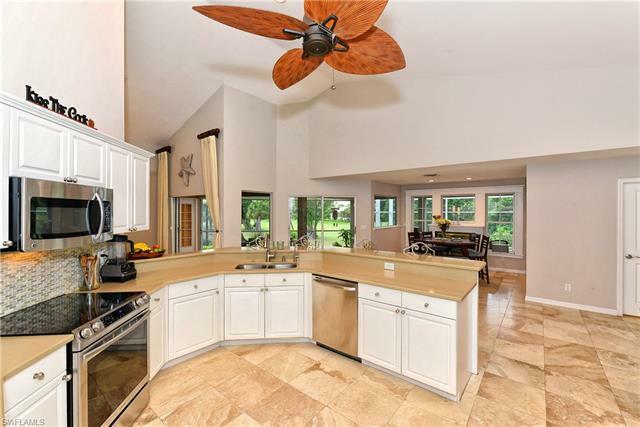 Corian countertops and newer appliances. 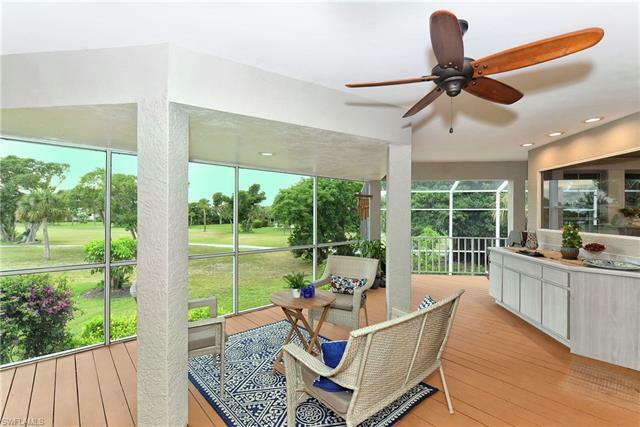 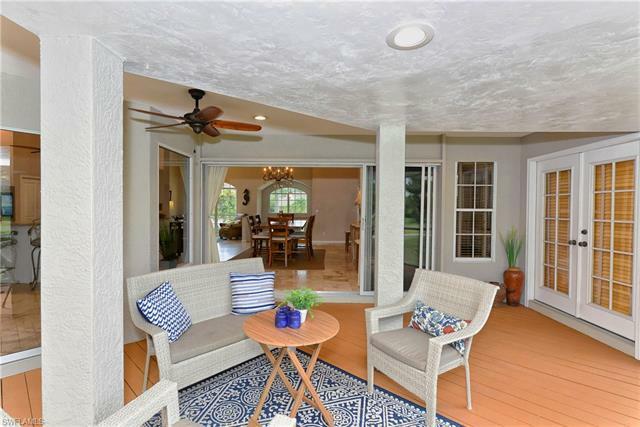 Large sliding doors and windows to open up to the covered patio area with west views over the golf course. 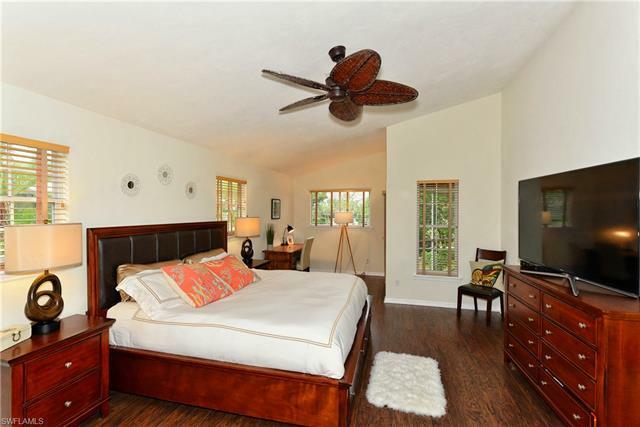 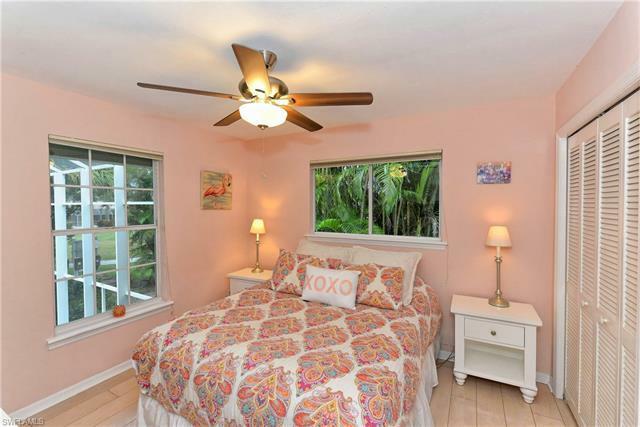 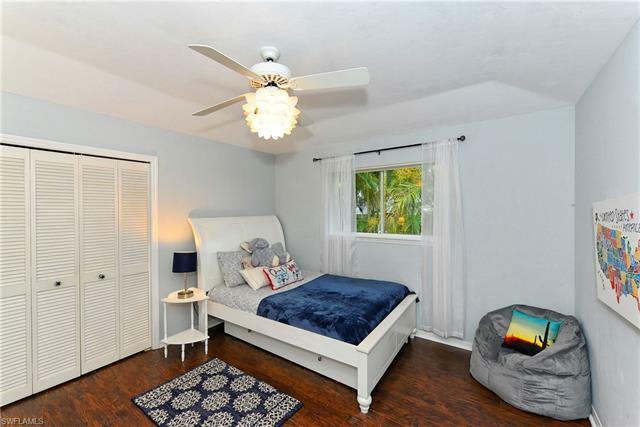 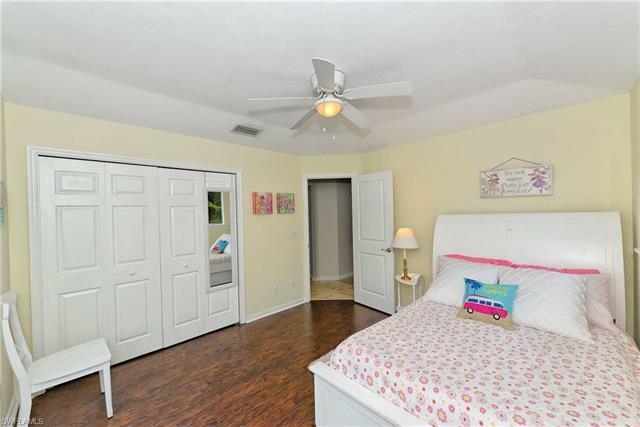 Spacious master bedroom with french doors to the screened patio. 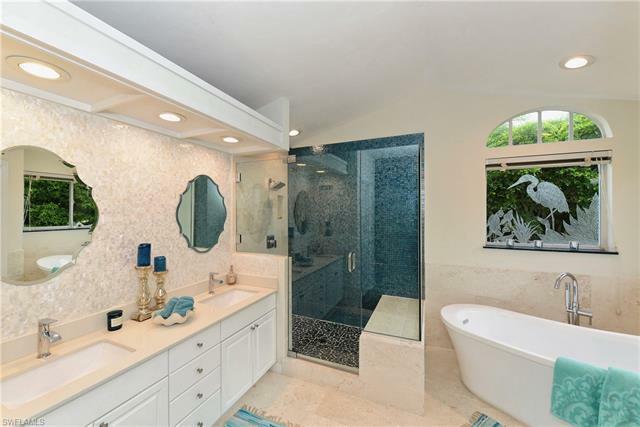 Walk in closet, His closet and a Brand New Stunning master bathroom with marble tile and freestanding tub and a luxury shower. 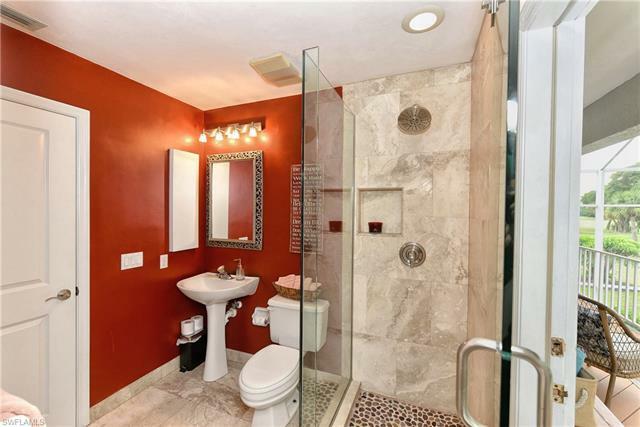 Vanity wall has mother pearl tile. 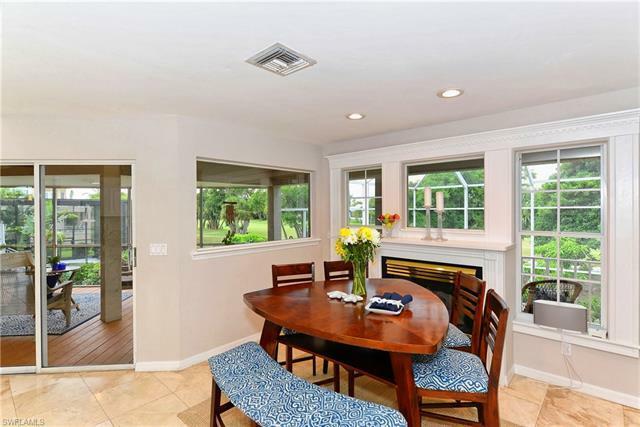 All for you to enjoy! 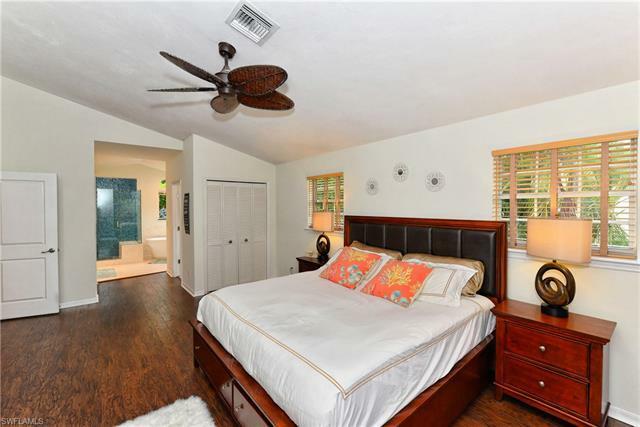 3 more bedrooms, one with walk in bathroom that opens up to the screened pool area. 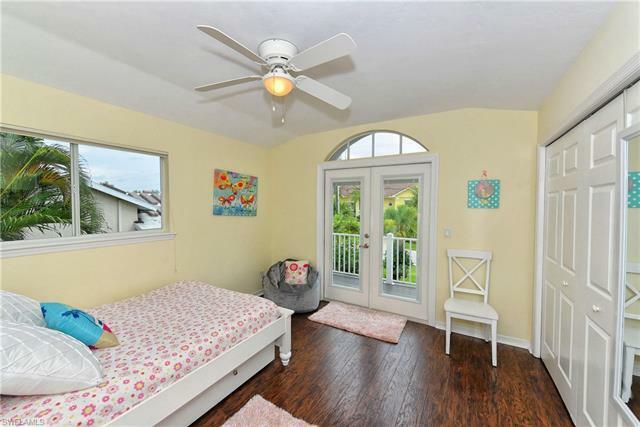 One other bedroom has french doors to an open porch. 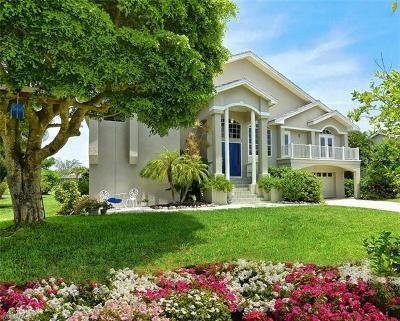 The house has rainsoft water system. 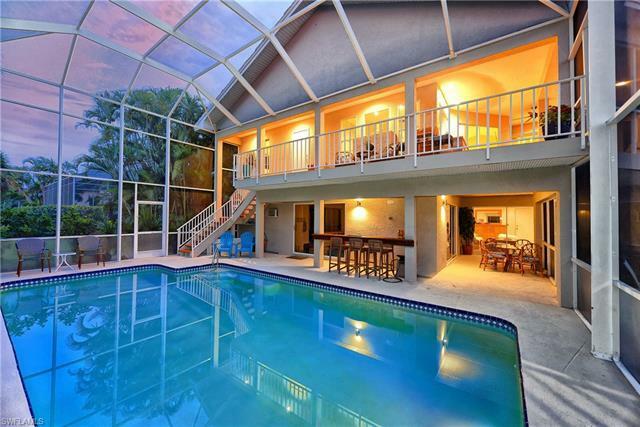 It has a finished lower level and ample storage, gym, hot tub, Large swimming pool with great afternoon sun has solar panel heating. 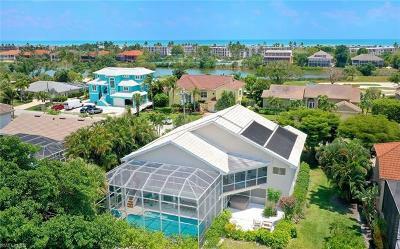 Beachview has a shortcut to the beach and a private beach access. 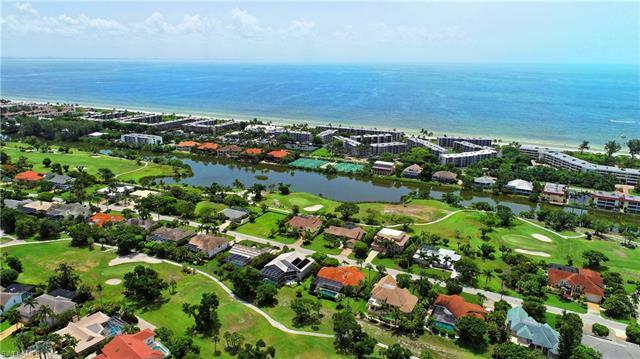 In the community there is golf, tennis and a restaurant.